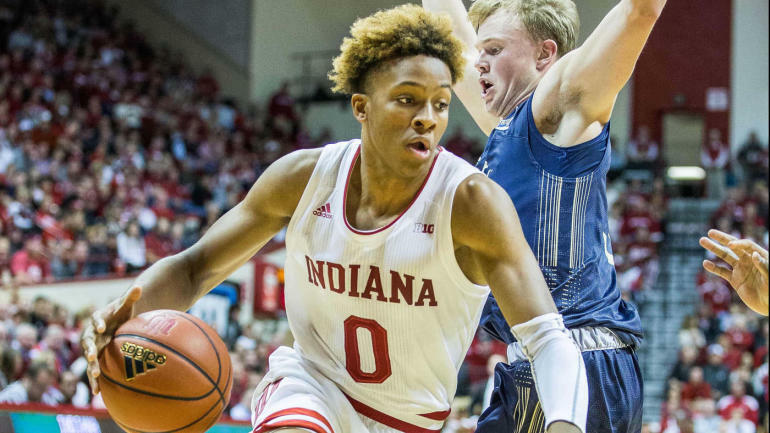 Indiana’s Romeo Langford tells ESPN he’s entering the 2019 NBA draft. “I plan on officially declaring for the draft next week,” Langford told ESPN Thursday afternoon. ESPN’s draft rankings names Langford as its 11th best prospect this season despite being scheduled to have surgery in Indianapolis for a torn ligament in his thumb suffered in late November. This is not a surprise to anyone as he was expected to spend only 1 year at Indiana University going into this past fall.